In the UK, schools close for two weeks at Easter time. 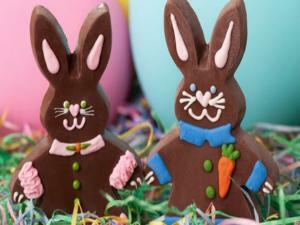 Read on to find out more about how Easter is celebrated in Britain. There are exercises at the end to test your reading comprehension and grammar skills too! In this video you will learn the meaning & form of the past simple passive, the difference between an agent and a patient, in which contexts to use the passive, and you will be given two exercises to practice what you've learned. The car was hit by the bus. 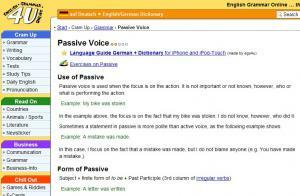 Is this active voice or passive voice? 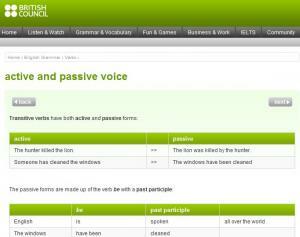 Passive voice is a structure commonly used in English and is essential for all intermediate/advanced students. 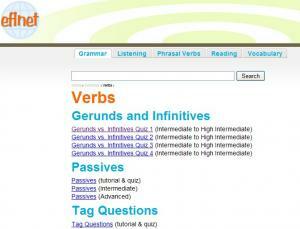 The lesson gives a list of passive voice in all verb tenses. 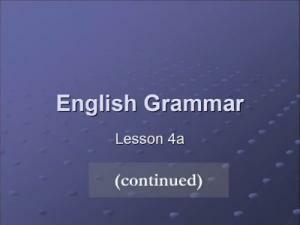 Many students have difficulty understanding this English grammar structure. The teacher gives a very clear explanation of how this structure works and in what situations we use it. After the class, discuss the lesson with other students on the message board. In English you often must use to passive voice to sound natural. But why? This video includes an excellent explanation as to why you must use the passive voice in certain situations as well as why it is optional in other situations. 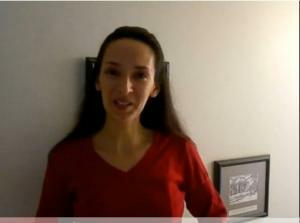 There are two exercises for you to complete after watching the video. 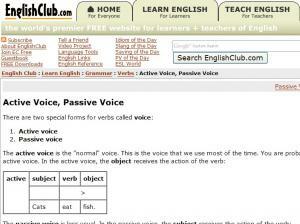 This page explains how to form the passive voice. Includes an exercise. We make the passive using ‘be’ – in a suitable tense – and the past participle (‘done’, ‘played’ etc.) This site gives you examples of using the passive before asking you to correct the tenses of verbs in a series of sentences. 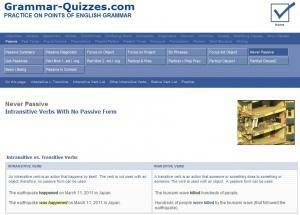 Do you know how to form the passive voice? If you don't, you're missing an important English lesson. 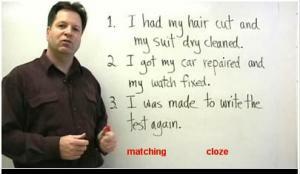 This video offers a clear explanation about how to create the passive voice, which is necessary in many situations. There are two exercises for you to complete after watching the video. Do you know who this lesson was made by? If you don’t recognize the passive structure, then it’s time we start the lesson and teach you about the passive voice in English. 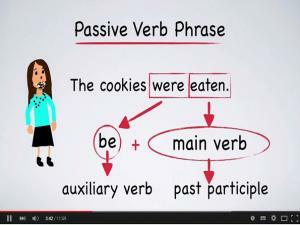 Transitive verbs have both active and passive forms. Most students begin learning active voice, do you know how to form passive voice? 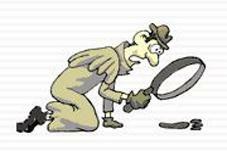 Check out this informative page and take the self-checking quiz on passive voice! Learn how to check in to a hotel and ask questions about the hotel facilities in English. In this intermediate English lesson you will see a man on a business trip arriving at a hotel and making reservations for his colleagues. He asks questions about the hotel facilities and the receptionist answers him using the passive voice. Loch Ness, Scene 2 Language Focus - "want to" and "going to"
Rob the teacher talks about the passive voice, ways to ask people to wait and how people say 'want to' and 'going to'. There is no transcript, but the speech is very slow. Includes three practice tasks. 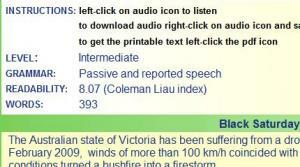 Reading and listening comprehension about the terrible fires in Australia in 2009. 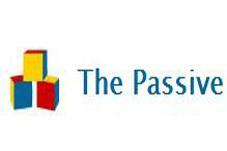 For intermediate English students studying the passive. Includes an audio file and transcript. This is an introduction to the passive in two parts. It talks about what the passive is, how it's formed, and why it's used. This is an introduction to the passive in two parts. It talks about what the passive is, how it's formed, and why it's used. 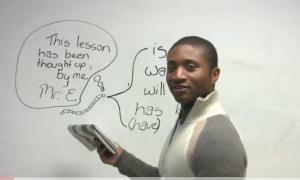 In this part 2, many examples will be shown to you on different tenses and situations. Comprehensive learning guide for the passive voice including common uses, participal clauses and adjectives, "get" and when not to use the passive. Includes detailed explanations for intermediate and advanced levels and quizzes. Complete 2 exercises. First, rewrite the sentences beginning with the words in bold type.Then write a second sentence so that it has a similar meaning to the first. Use the words in brackets. 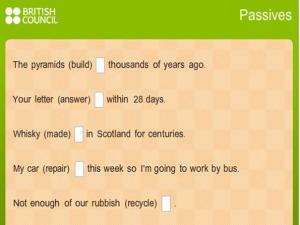 You have a drop down box to check each of your answers. Is the passive tense still confusing for you? Do you need more practice? This lesson offers a lot of examples and practice with the passive voice tense, complete with exercises. 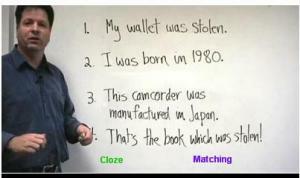 This video talks using an INDIRECT OBJECT as the subject in a passive sentence. Do you know how to construct the passive voice? 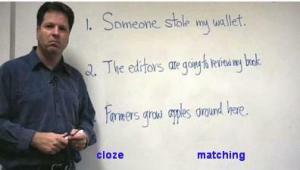 Do you understand causative sentences? 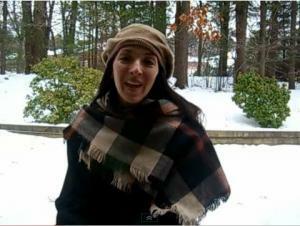 Then you need to watch this video which combines the two for when you want to discuss causation in the past tense. There are two exericses for you to complete after watching the video.